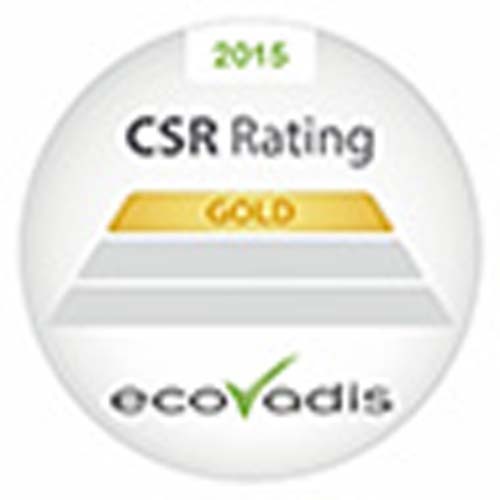 EcoVadis operates the first collaborative platform providing Supplier Sustainability Ratings for global supply chains. With a focus on maintaining quality and integrity, EcoVadis has managed to also grown quickly to meet this growing need. Since its founding in 2007, EcoVadis has become a trusted partner for procurement organizations in more than 120 leading multinationals worldwide including Verizon, Nestlé, Johnson & Johnson, Heineken, Coca-Cola Enterprises, Nokia, L’Oréal, Bayer, Alcatel-Lucent, ING Bank, Air France-KLM, Centrica/British Gas, BASF, and Merck. Combining People, Process and Platform, EcoVadis’ has developed the industry-leading team, innovative technology, and a unique CSR assessment methodology that covers 150 purchasing categories, 110 countries, and 21 CSR indicators. More than 20,000 companies use EcoVadis to reduce risk, drive innovation and foster transparency and trust between trading partners. 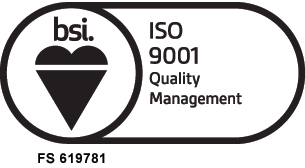 An ISO 9001 quality management system will enable us continually monitor and manage quality across all operations within our organisation. As the world’s most widely recognised quality management standard, it outlines ways to achieve, as well as benchmark, consistent performance and service. The BPMA is the leading trade association with almost 50 years’ experience and knowledge of the promotional merchandise industry. Our actions advocate best practice and inspire confidence amongst our members and buyers - built on trust since 1965. 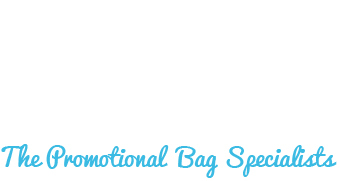 Galpeg Ltd T/A Bags of Ideas is a proud ten year member.